The Seahawks are down to the mandated 75-man limit. Here’s a full rundown of today’s moves. None of today’s moves were major surprises, though Brooks was a seventh-round pick in this year’s draft. Smith, Sokoli, and Lewis were on the Seahawks’ regular season roster in 2015. The Cowboys announced that they have signed linebacker James Morris. Morris was one of three players to work out for the team on Tuesday morning. 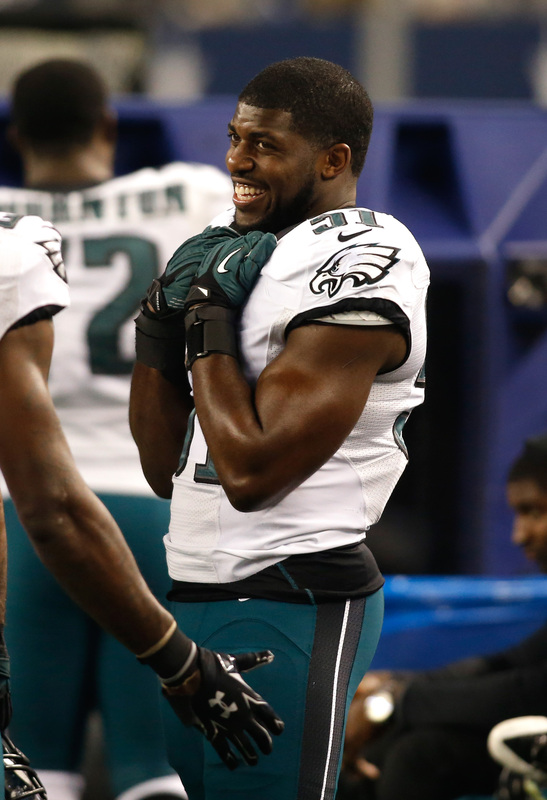 Dallas also auditioned former Eagles linebacker Emmanuel Acho and Georgia Tech product Quayshawn Nealy, but it is Morris who came away with the job. Morris, 24, spent the 2015 season with the Giants and appeared in six regular season games. In May, the Giants cut him loose as they shuffled the roster. Even though 2015 marked Morris’ first year with NFL burn, he also spent time with the Patriots taxi squad in 2014 and won a Super Bowl ring for his efforts. Cowboys VP Stephen Jones says the club will likely use Wednesday’s day off to evaluate more players at other positions, according to a team press release. Jones indicated that the team will bring in some defensive tackles, safeties, and offensive linemen tomorrow. The team could particularly use reinforcements at DT as Tyrone Crawford sits out with a back injury. The Cowboys are working out former Eagles linebacker Emmanuel Acho, according to a source who spoke with Brandon George of The Dallas Morning News. James Morris of Iowa and Quayshawn Nealy of Georgia Tech will also get a look from the Cowboys. 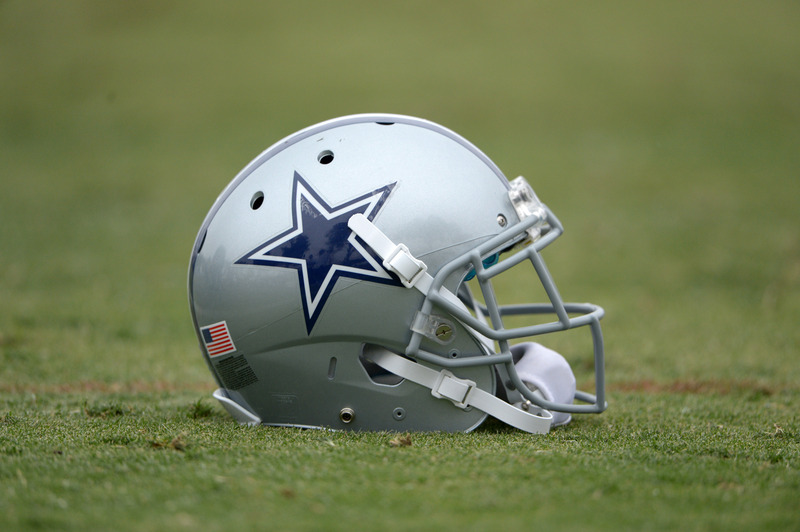 Dallas has an open roster spot at linebacker after releasing Darius Eubanks over the weekend. Of course, the Cowboys are also putting a greater emphasis on finding linebacker help given their situation with Rolando McClain. McClain is facing a ten-game suspension for his latest violation of the league’s substance abuse policy and, earlier today, it was reported that he is now struggling with codeine abuse, putting his NFL future in question. 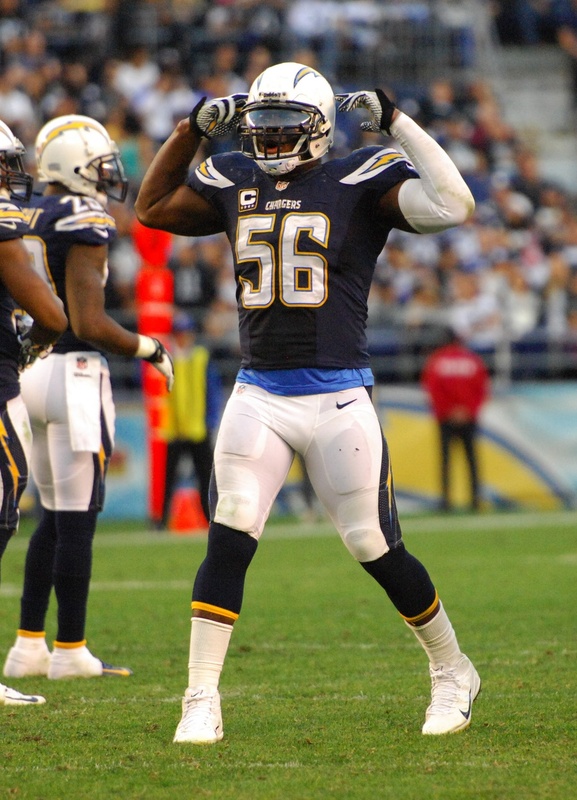 Two weeks ago, the Cowboys added depth at linebacker with the signing of Justin Durant, but they’re still on the hunt for players that can help. Acho, a sixth-round draft pick of the Browns in 2012, played his high school football in Dallas and made a name for himself as a member of the Texas Longhorns. Acho appeared in 14 games for the Eagles in 2014 but was cut loose during the 2015 season without having appeared in a game. He did not hook on with another team, though he did audition for the Raiders in December. SATURDAY, 8:25am: The deal also includes a $40K roster bonus, tweets ESPN’s Josh Weinfuss. FRIDAY, 1:35pm: It’s a one-year, $800K deal for Butler, Adam Caplan of ESPN.com tweets. WEDNESDAY, 2:08pm: The Cardinals announced that they have signed linebacker Donald Butler. To make room for Butler on the roster, the Cards released inside linebacker Quayshawn Nealy. Butler, who has seven career sacks and three interceptions to his credit, played well enough in both 2012 and 2013 to earn a lucrative extension after the 2013 season. However, he struggled in 2014 and 2015, leading to his release earlier this offseason. Brown, 29, was set to enter his contract year before the Bolts cut him, absolving themselves of a $500K roster bonus, plus a $3MM base salary in the fall. By dropping him, they wiped that entire $3.5MM from their cap. If he makes the roster, Butler will bring experience to Arizona’s inside linebacker corps. Aside from their latest addition, the Cards have Deone Bucannon, Kevin Minter, Alani Fua, Gabe Martin, and rookie Lamar Louis at inside linebacker, as shown on Roster Resource.